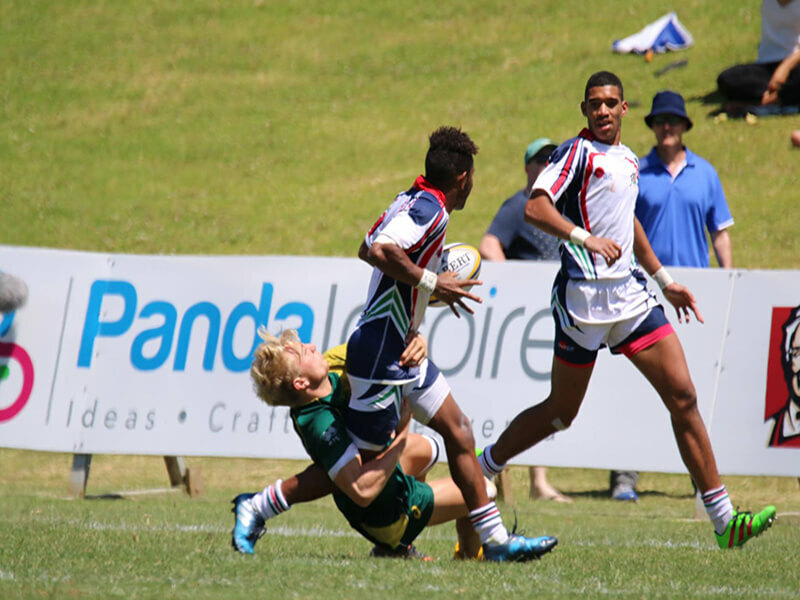 The National Secondary School Sevens Finals – The Condor Sevens – has over ninety teams competing from throughout the country. The event involves three days of fast paced action with teams competing across four divisions including Open Boys and Girls and U15 Boys and Girls. And this year PandaInspire, in keeping with its commitment to support community based activities, was a very keen major sponsor of the event. In its 30th years the tournament has helped launch the careers of many Super Rugby and All Blacks players including Jonah Lomu, Reiko Ioane and Aaron Smith. The event will continue to grow with PandaInspire’s support – particularly as ‘Sevens’ now is an Olympic Sport.